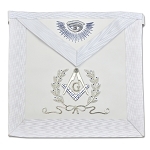 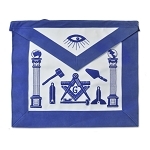 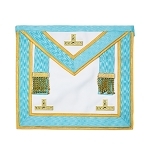 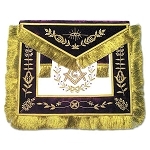 I've been a Mason for over 20 years, buying aprons in the various jurisdictions I've lived in. 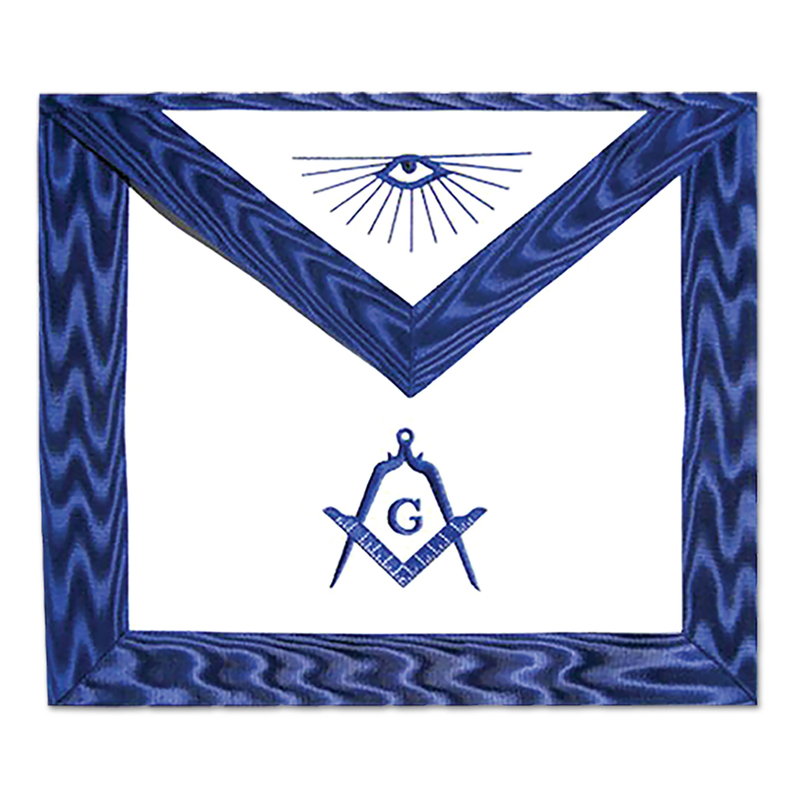 Usually I can only find Aprons that have been screen printed. 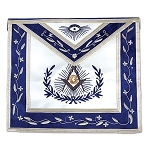 Those that were embroidered were to expensive. 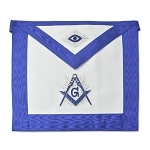 This was the first Apron I purchased for less than $100 that was hand made.